MyTeeBAD has an amazing assortment for the beautiful, authentic, and determined woman. 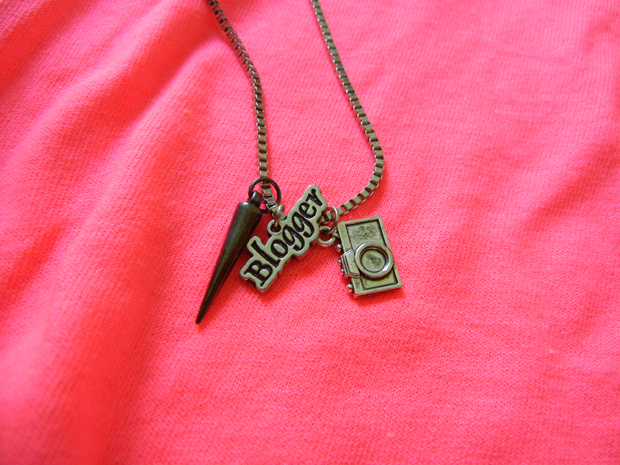 Absolutely love the blogger necklace & the neon hot pink crop top. It's the perfect, bright summer color. The touch of studs makes it edgy, and I wore it some baby blue shorts and studded pointed flats. Love that tee. The colour is perfect. love what the initials mean... very cool! I love your necklace!! 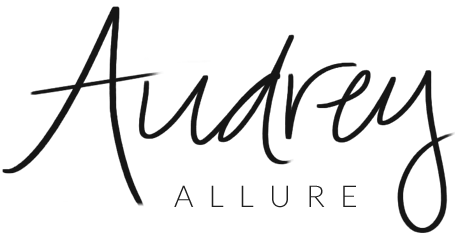 I would love it if you came by to my blog www.JuneWantsItAll.com and we could follow each other if you like! Amazing top and I really want the blogger necklace. That's such a cool top !!! I like that necklace girl never seen it before !! omg you look so bright with that tee! That necklace is simply brilliant! I want one too! Loving the hot pink on you! agreed that blogger necklace totally rocks!!! 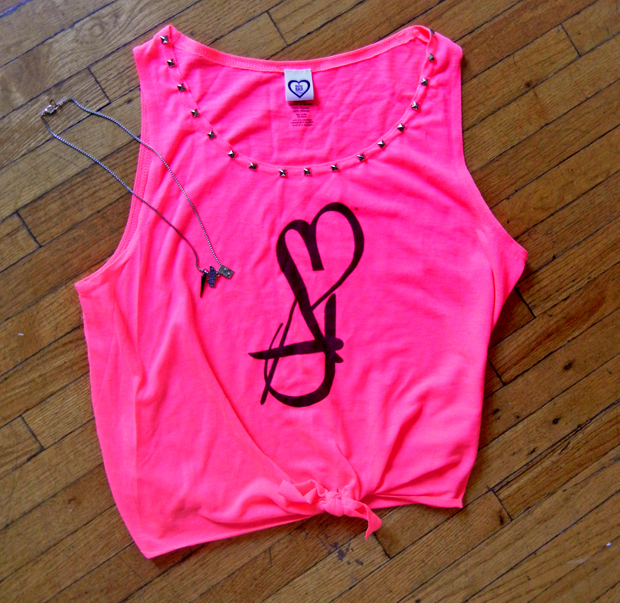 and the hot pink top too!! !